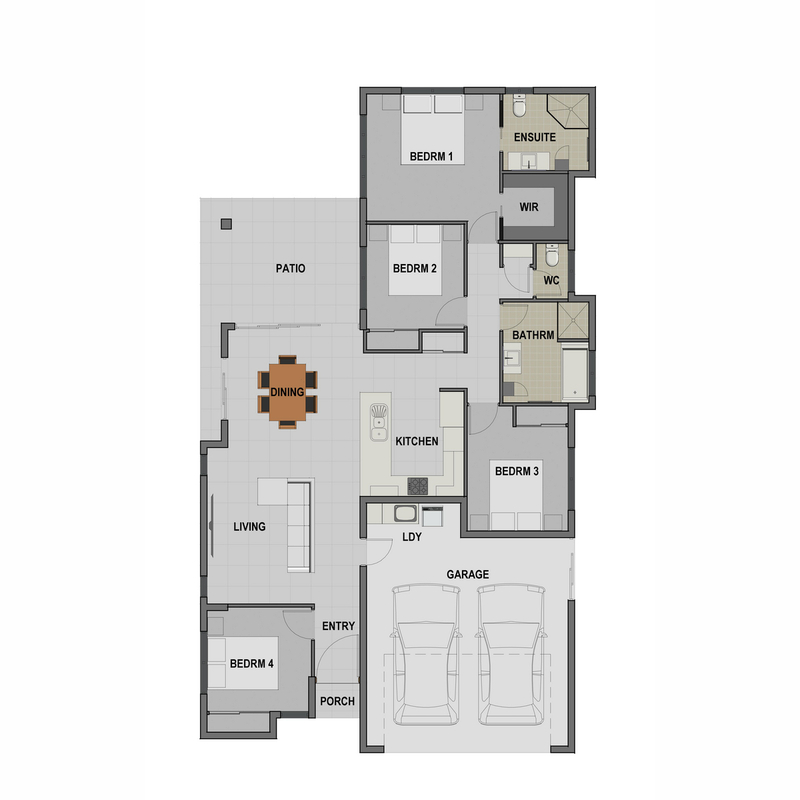 Designed to allow everyone their own space, whilst providing a central living area to get together, this individual layout is set to please. The master bedroom is privately placed to the rear of the home & provides a roomy ensuite with additional storage via the wall hung tall boy & a large walk in robe. The family bathroom is conveniently placed near beds 2 & 3, & also has a tall boy, bath tub, with separate wc. The U shaped kitchen overlooks the dining & living areas which flow to the patio. The laundry is handily recessed into an alcove in the garage, which has both internal access & sliding door to the far side, and naturally remote controlled panelift main door. 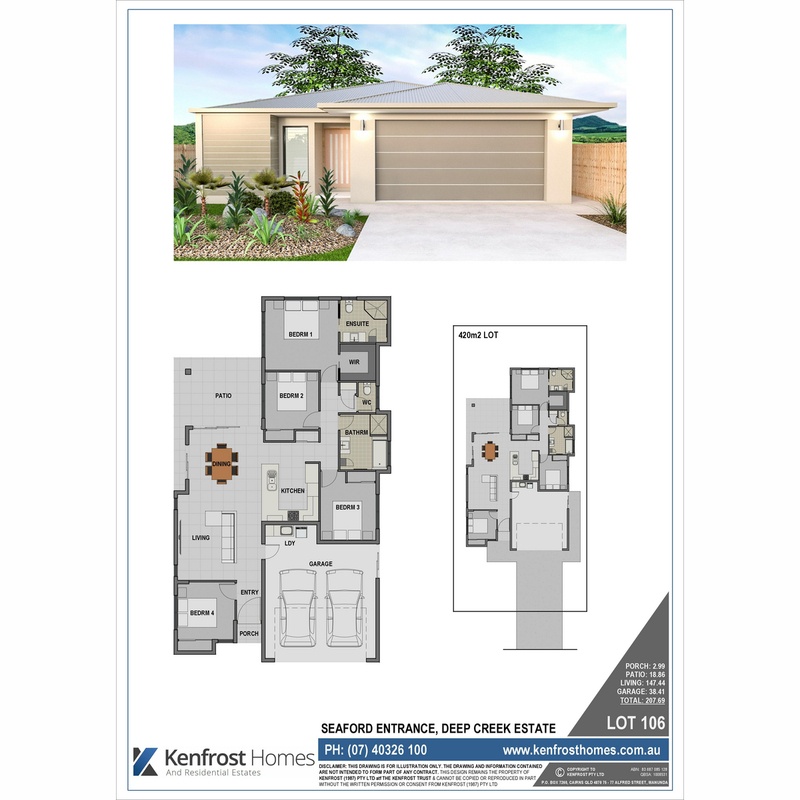 Split system air conditioning to all bedrooms & living, stone benchtops, floating vanities, high gloss cabinetry, porcelain tiles, ceiling fans, clothesline, letterbox & landscaping with irrigation….this home ticks all the wish list items.